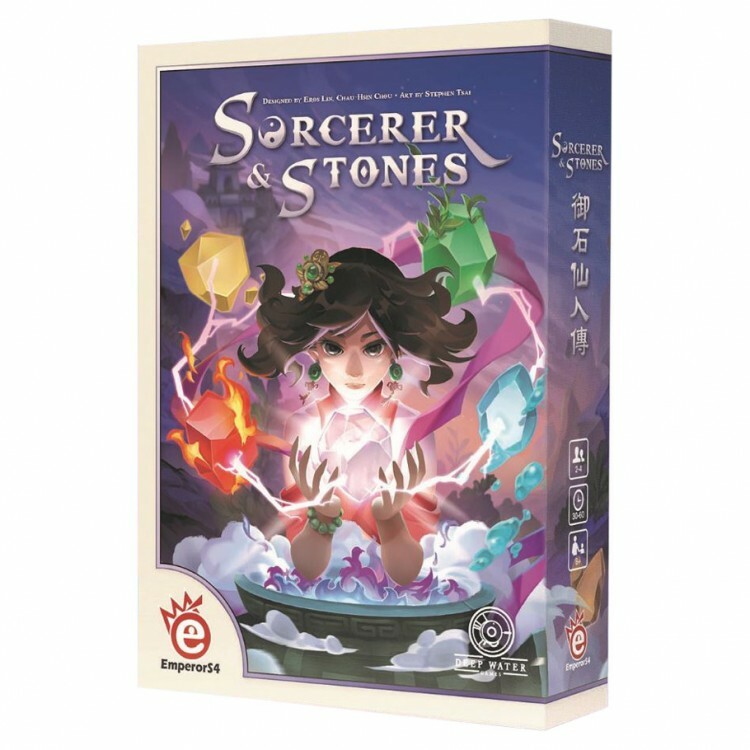 Move the world and master the elements as Taoists in this brilliant puzzle game. Attempt to become an immortal Xian by controlling spirit stones, Qi, and building sacred artifacts. Players take on the role of Taoists in this thematic and highly modular puzzle game of tile manipulation, resource management, and set collection. Player’s must collect spirit stones, elemental runes, and craft artifacts to reach enlightenment.